STREAM-FLO – P J Operating Corp. 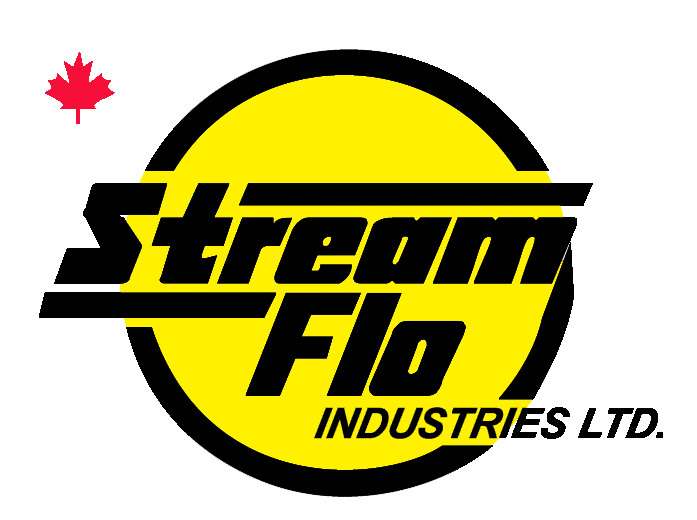 Founded in Edmonton, Alberta, Canada, Stream-Flo Industries manufactures many products for the worldwide oil and gas industry. P J Operating Corp. represents Stream-Flo’s surface safety valves, Crown-Judd check valves, and Crown-Europa nozzle check valves. Stream-Flo manufactures a self-contained hydraulic actuated surface safety valve, also known as an emergency shutdown (ESD) valve. This product is used for the automatic closing of gate valves on wellheads and flow lines during an emergency event. The system includes a hydraulic actuator, manual hydraulic pump and control assembly, a reverse-acting gate valve, and some form of tripping control(s). Not only does this system not require flow line pressure, gases, or electricity for power, the system is emissions free and does not release gases or liquids into the environment. Stream-Flo’s Crown-Judd swing, non-slam piston, wafer, and non-slam wafer nozzle check valves are available from 1/2″ – 48″ in size and pressure ratings Class 150 to 2500 (2,000 to 10,000 psi). They comply with API 6A, 6D and Q1 requirements. Stream-Flo’s Crown-Europa (non slam) nozzle check valve is designed for severe service applications where fast reverse flow exists and conventional check valves are unsuitable for the existing flow conditions. The Crown-Europa (non-slam) nozzle check valves have a smaller footprint than conventional check valves and save energy due to their low pressure drop.